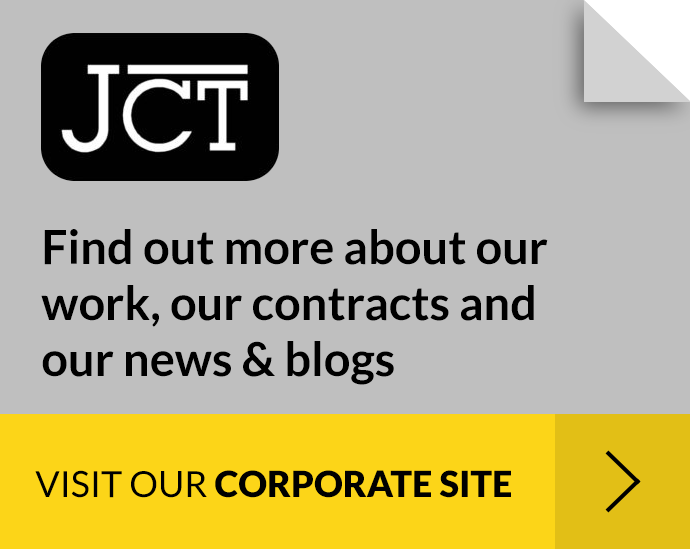 Note: for existing contracts, the amendments can be made by executing a short further agreement agreeing that as from 6 April 2015, that contract shall be treated as amended in accordance with JCT Amendment 1. For information on the transitional arrangements concerning CDM 2015, please go to http://www.hse.gov.uk/construction/cdm/regulation/regulation-changes.htm. For industry guidance, please go to http://www.citb.co.uk/cdmregs.